Silver Lubricants develops and produces high-performance greases for various industrial applications and extreme requirements. Silver Lubricants offers a wide range of lubricating greases for roller bearings, gears, plastic and electronic components. The applications range from rough conditions in heavy industry to demanding applications in automotive technology. According to the most up to date knowledge in tribology, our product range complies with our customers’ demands with regard to friction, wear and lubrication as well as economic and ecologic optimisation of the processes themselves. Food grade lubricants are used for the lubrication, power transmission and corrosion protection of machines used to manufacture or process food related commodities, pharmaceutical products, cosmetics, tobacco products and animal feed. 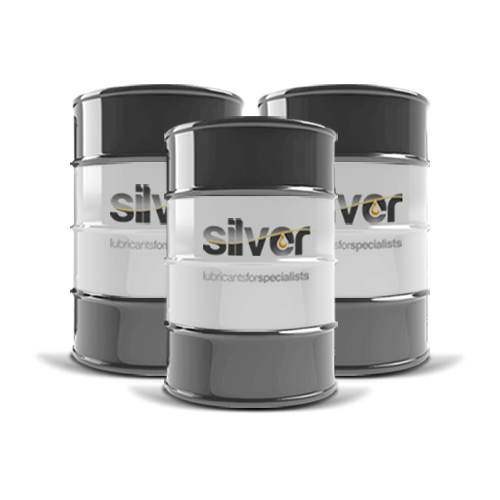 Silver Lubricants products comply with the standards and requirements of modern food grade lubricants. They fulfil the strict regulations of the worldwide operating organisation for product testing and certifications, NSF International. In addition, we can provide product that meets Halal and Kosher requirements. Our NSF approved greases demonstrate extreme load carrying capabilities and water resistance. We provide to the industrial user a high-performance range of lubricants for various tribological challenges. This includes lubricating greases and pastes, lubricating oils, anti-friction coatings as well as process fluids which cover the complete range of metal working operations. Our main product line is SilverformTM Extreme series. It is a metal forming product line. It's unique formulation allow our customers to produce the most demanding metal parts. We offer chlorine free technology with very high lubricity level, as well as chlorine containing products with wide viscosity range. We have also developed a modern synthetic neat cutting oil for sliding head machines. It's formulation allowes to work without fuming and tool overheating. Check our SilvercutTM MO SHM Eco.